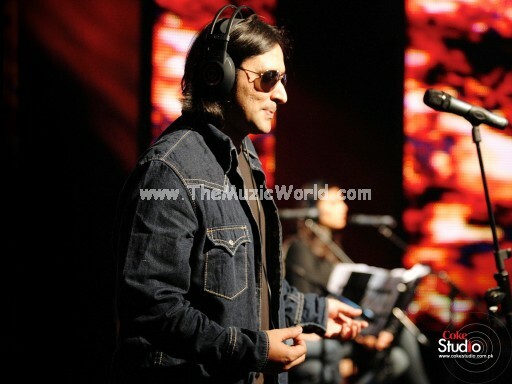 After the three sufi performance in the first episode REASON of COKE STUDIO 3 , KARAVAN did a soft pop/rock number. KARAVAN is one of the oldest and pioneer rock band from Pakistan. They deliver a melodious pop number ‘Yaadein’ with Omran Shafique joining them on the guitar Javed Iqbal on the violin and Jaffer Ali Zaidi on the keyboard. To download the song YAADEIN by KARAVAN ( COKE STUDIO 3 ), click on the links given below. To listen the song, click on the blue PLAY button.